Las Vegas Craps Dice Game! Lots of fun, excitement and entertainment! 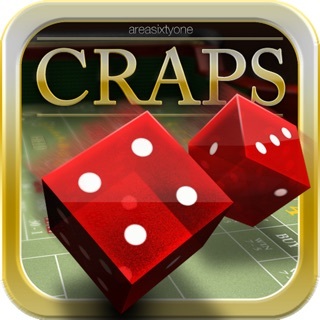 Real Craps are here! Play and practice Craps like never before. The interactive application not only helps you learn Craps but you can also practice your strategy before heading to Las Vegas. The dice is completely random and the game play is exactly how it will be in a real Casino. 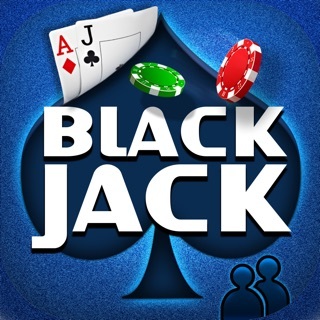 This app has been created by casino experts to match the real craps experience. Bet big, win big! The app has engaging graphics, sound and smooth game play. This craps game is the closest you can get to a real Las Vegas slots experience. ► Learn how to play Craps. ► Keeps track of your winnings and losses, with option to reset. Enjoy the real and the ORIGINAL Craps! Get set, start playing, win big!! 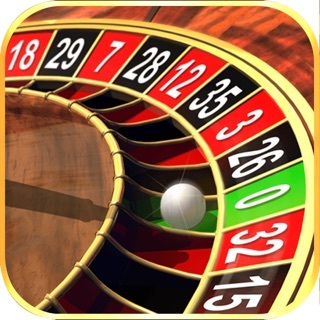 From the makers of Roulette - Casino Style! - General Performance and stability improvement. Wish you all a very happy new year! Do write to us. Payouts on place 6 and 8 are wrong, can never hit more than one point before hitting a 7 out. Not worth laying for free, god help anyone actually buying coins. © Phonato Studios Pvt. Ltd.